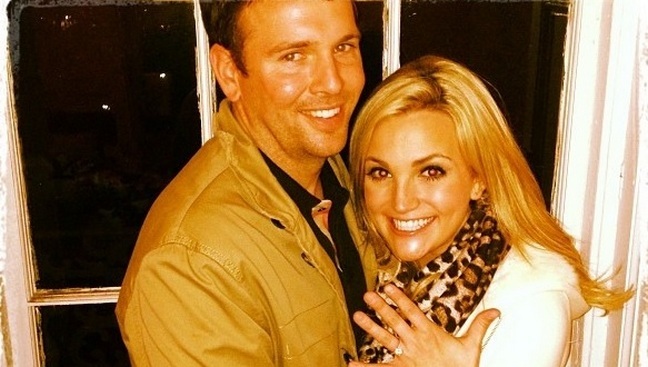 Britney’s baby sister is getting married! After three years together, Jamie Lynn Spears, 21, is set to marry her beau, Jamie Watson, 30. 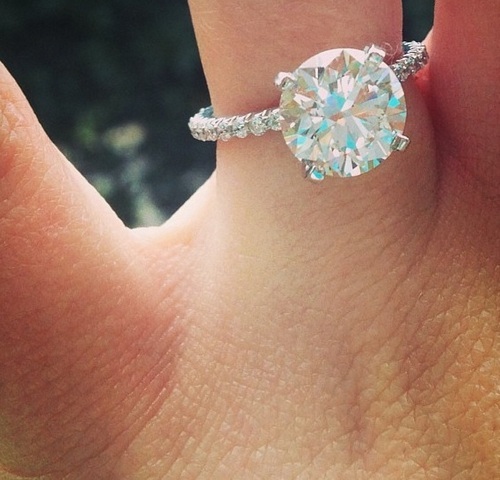 Jamie Lynn shared the news on Twitter this weekend, including a shot of the ring (below). She wrote “Guess What??? ?”, followed by the ring pic, “#hedidgood”. After Jamie Lynn announced her pregnancy at just 16 years old, she left Hollywood and moved back to the south, to stay out of the spotlight. She recently left Mississippi to be near Nashville as she works on her country music career. Jamie Lynn is mom to four year old daughter Maddie, whom she shares with ex-boyfriend Casey Aldridge.